Hello Everyone! 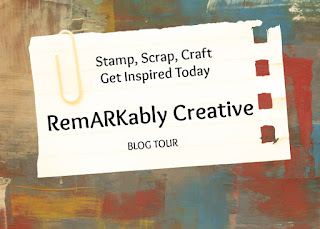 Before I get to my card, I want to announce that the Stampin Royals Linky Party will be moving. I decided to create a separate blog to make it easier to get to the linky parties. 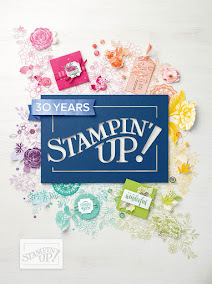 We will be moving to Stampin Royals Linky Party on June 5th. So I have been without the Internet and cable since Friday and it's driving me crazy. I had to turn my phone into a mobile hotspot just to make this post. Using an old sketch from Clean and Simple Stamping, here is the card I created. I am entering this card into a few challenges listed below. Cardz TV Stamps "For the Birds"
Very cute!! I love your background!!! Thanks for joining us at Make My Monday. Cute! Love your papers and the adorable bird! Thanks for sharing it with us at Cards in Envy! Adorable little birdie and perfect sentiment. I love the background papers. Thanks for playing with us over at Cards in Envy! Lovely card with an adorable birdie...thanks for sharing with us at Melonheadz Friends! tweet tweet!!! super cute!!! thanks sooo much for playing along with Cards In Envy!!! !